COMMUNITY is what Henley Honda is all about. The people that have joined our community with a Honda vehicle is one facet, but beyond our reach as a car dealer, we have immense gratitude for the people doing great things for St. Catharines and all of Niagara. In this spirit, we give back to the organizations that are making positive change in our community throughout the year. Below is a snapshot of Tyler's Warmth, a project that we feel passionately supportive of. We have also listed the other ways that we support the organizations, communities, schools and institutions that make Niagara the strong and thriving region that is. 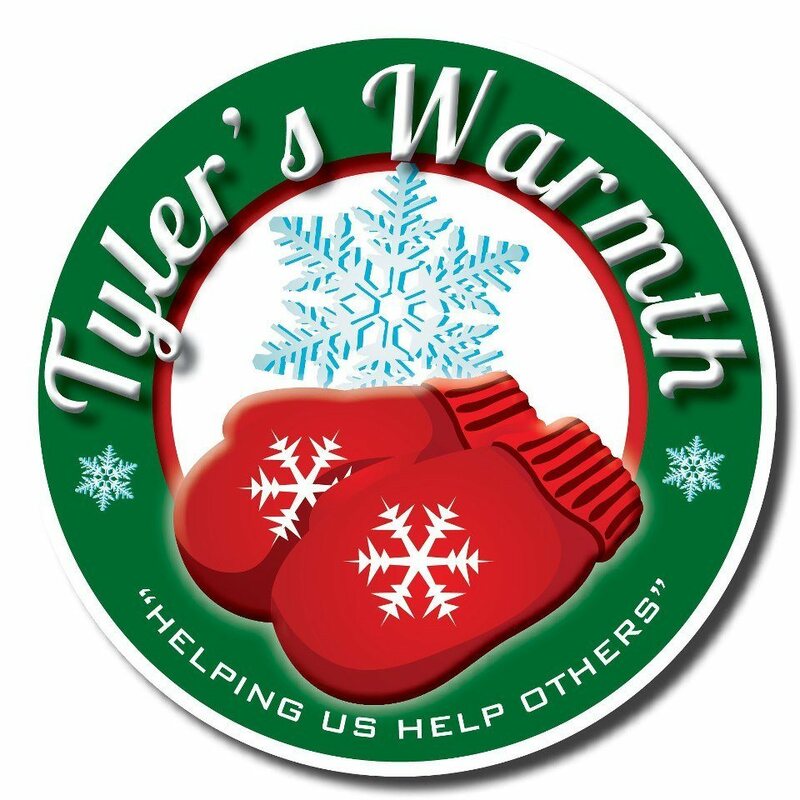 Founded by Pam King in 2008, Tyler's Warmth is a donation based organization that gives winter wear (hats, mitts, scarves, sweaters, jackets and more) to people in need in the Niagara Region. A true not for profit organization, Tyler's Warmth was founded in memory of Tyler King who died tragically in 2007. Tyler was kind and giving by nature, spending his Christmas money each year on hats, mitts and scarves to be donated calling on the sensibility that everybody deserves to be warm. We are excited to continue Tyler's legacy of giving. Pay it forward, donate your unneeded hats, mitts, scarves, jackets and sweaters to Tyler's Warmth to make a direct and important impact on our community. STRUTT Wearable Art Fashion Show by the N.A.C.